Will the U.S. Ever Give Up Its Nukes? This week Donald Trump became the first U.S. president to meet with a North Korean head of state, raising the prospect that the repressive dictatorship might finally take steps toward dismantling its nuclear program. But there’s something missing from the conversation: the fact that the United States itself is sitting on the world’s most powerful stockpile of nuclear weapons. 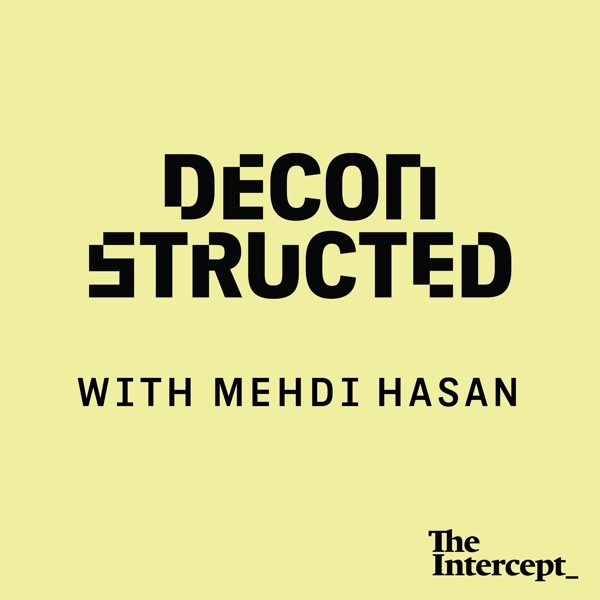 Beatrice Fihn, the director of the International Campaign to Abolish Nuclear Weapons, and William J. Perry, Secretary of Defense under President Clinton, join Mehdi to discuss the nuclear threat closer to home.